With the multi-purpose High-Z and T-Rex there are infinite opportunities for routing and milling in 3D in a wide range of materials. Many different types of machines can cut out 2D shapes from sheet materials. For instance lasers, water jets, and plasma cutters. But a 3-axis CNC machine will let you create in 3D. Add a 4th axis like our Roundino and you can get access to the stock material all around. Or if you are up for the challenge, inquire about our newest software Kinetic-NC. It is a state of the art control software/hardware that can control up to 6 axes. Yes, you can now start to experiment with true 5-axis machining on our High-Z machines. But before getting ahead of ourselves, it is enough for the vast majority of CNC applications with 3 or 4 axis. If you don't find what you are looking for here though, please let us know and we'll give you a free CNC consultation to determine the best machine for your need. 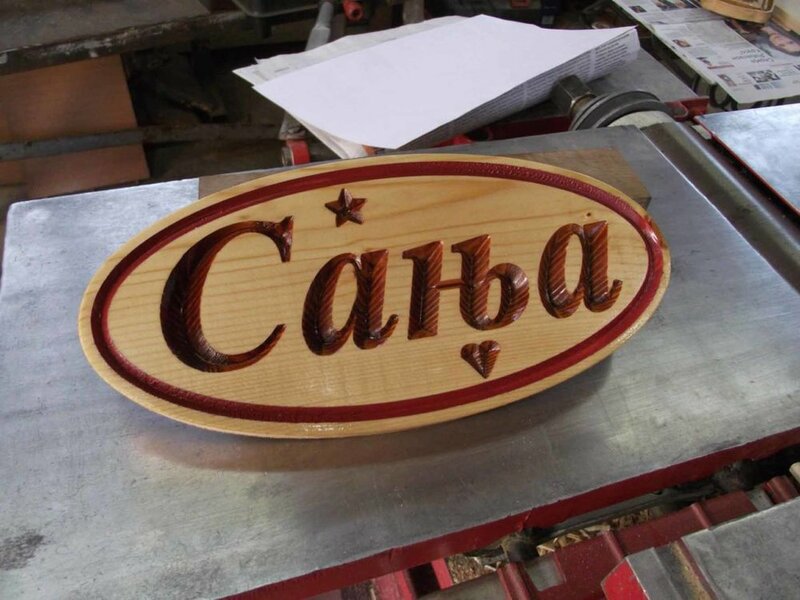 3D CNC milling/routing is possible in almost any material. And thanks to our recommended software options, it is easier, and more affordable than ever to run our CNC machines.